Building an attractive business website is the bit difficult with today's competitive world. In current scenario everyone knows about the power of internet. Starting your business in online will be the backbone for current standing & future too. Tailoring business is an ever green business. Tailors can develop their tailoring business by establishing their business in online. But real-time operations on tailoring business scenerio are hard to locate in online. So creating a tailoring business website has never been easy. The vision of your site speaks about your brand & service. 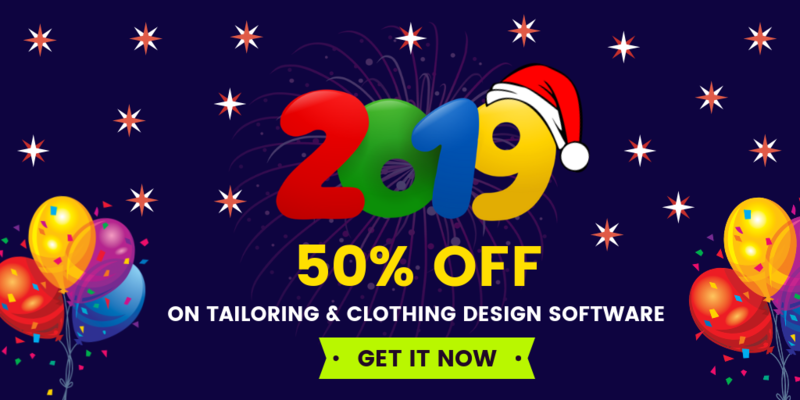 Tailoring store software has stunning ready-made templates in all niches and styles to give your website an instant head start. Business people can customize their template according to their requirements. Tailors should design their tailoring websites in a tempting way to grab more customer's attention. It can be easily achieved through tailoring online store software. Building web application is the easiest task now with pre-designed themes that are fully responsive, which means your customers get a consistent experience no matter how they browse your business website. 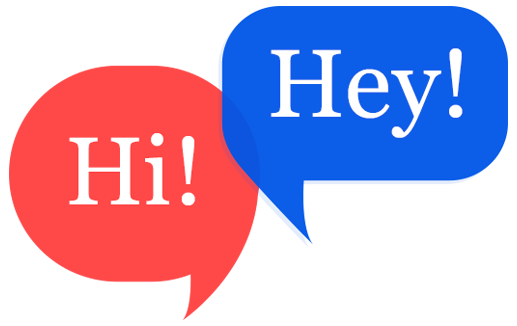 Fully customizable website, online store and blog. software helps to customize their website easily. Do what you love to present. You can own your business store with powerful features and easy to set up. Software makes you not have to worry about anything that has to do with ecommerce features. Real time tailoring business overhead operations, everything has been sortout even ever unimagined. Get simple and detailed view of your business to better understand with site customization end, sales, orders, payment disclosure, designing measurements, choosen styles & designs by audience everything you can able to monitor via comprehensive business admin dashboard. Software helps to connect applications like Mailchimp, Payment gateway, SMS api with website to help you grow and scale your business. Unlimited bandwidth, product inventory, and customer data. International payment gateways supported, Instant Chat box. Automate your online business sales by connecting to shopping & tracking features. Integrate with major shipping carriers in your area and provide your customers with tracking info. About Fit4bond Tailioring Business Store Software completely designed for tailoring business needs. 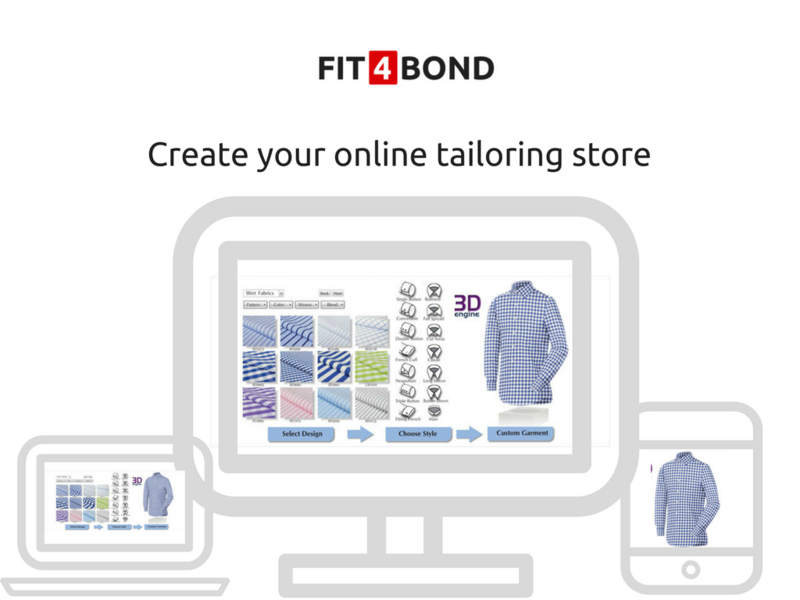 Fit4bond provides a tailoring store software integrated with n-number of features. It has advanced tailoring business features like apparel designing & customization with 3D visualization showcase in online. These features can help user to design their own apparel with their body measurement. And it will be displayed in a 360-degree rotation to attract users. 3D realistic product showcase can drag the user to the conversion ratio. So tailors can use these features to increasing their business sales ratio. If tailors want to stand out from the crowd, then give people a reason not to forget you. This is possible with fit4bond. Fit4bond satisfies every tailor needs to develop their tailoring business. Fit4bond has many innovative technologies to explore the tailoring industry to the next level.